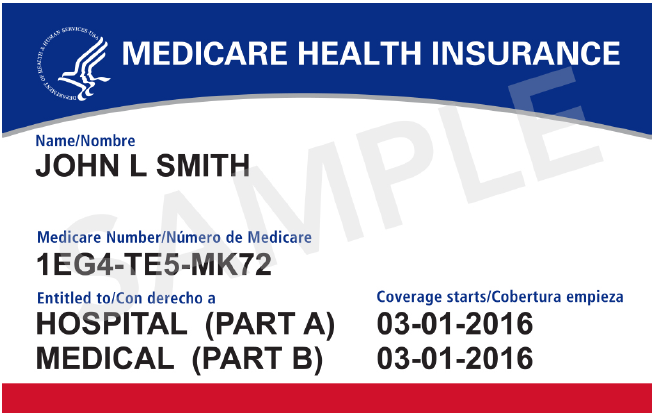 NEW MEDICARE CARDS ARE COMING! - Insurance Options Inc.
10. Questions? Cards arriving by April 2019 – call 1-800-MEDICARE with questions. Question for the month? From our reader “Sam”: I’m turning 65 soon and plan to keep on working. I like my job and they offer pretty good benefits that I don’t have to pay for. My golf buddy says I have to get Part B, but I don’t want to have to pay the extra cost. What should I do? Answer: Sam – check with your Human Resources Department. Generally speaking, if your current employer has more than 20 FT employees & offer health benefits to you, then you don’t need to sign up for Medicare Part B; when you do decide to retire, you’ll have 8 months to enroll in Part B penalty free. Enjoy the money you save on Part B to play golf! Call, click or come in today – you’ll be glad you did!